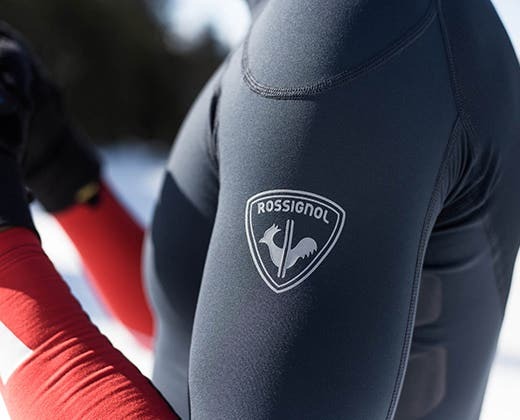 Rossignol introduces a new line of performance wear in the nordic textile range: THE COMPRESSION. 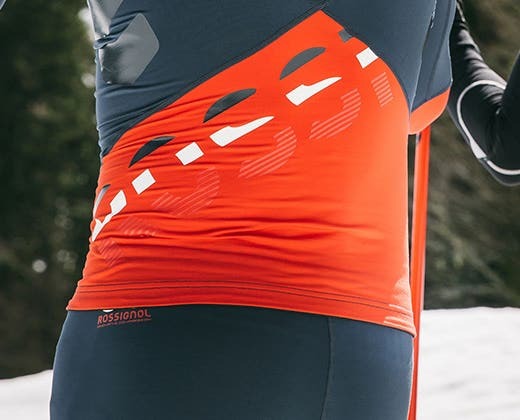 It combines the certified LYCRA® SPORT fabric for resistance and comfort, and our new patented compression technology for optimum performance. 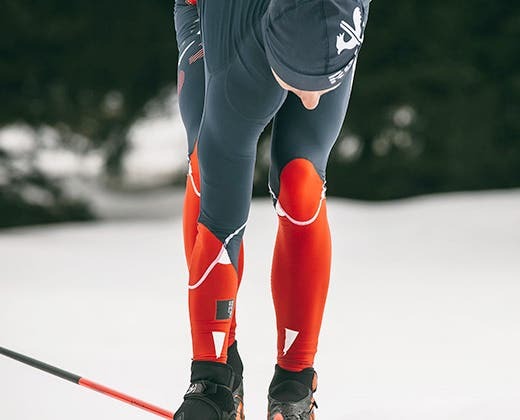 Knees and elbows are pre-formed in order to give skiers optimal posture. 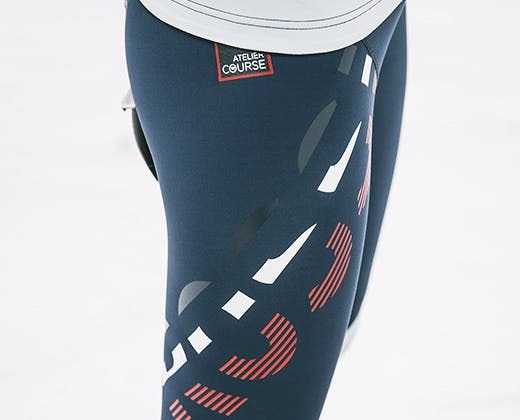 And different compression levels (dynamic compression) are applied to forearms and calves to offer comfort and performance. * These conclusions are the results of our studies in a specific context taking into account: morphological characteristics of the subject, the product and the properties of textile materials.